San Yueh Textile Company is a vertically integrated textiles operation based in central Taiwan. 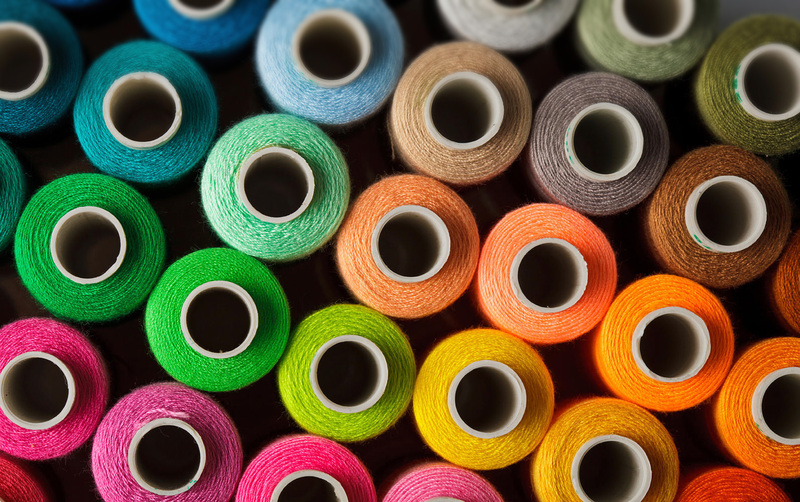 Since our founding in 1971, we have continuously innovated and invested to stay at the forefront of the constantly changing market for yarn and fabric and support the ever-increasing demands of our customers. Search through our catalog of specialty staple yarns. 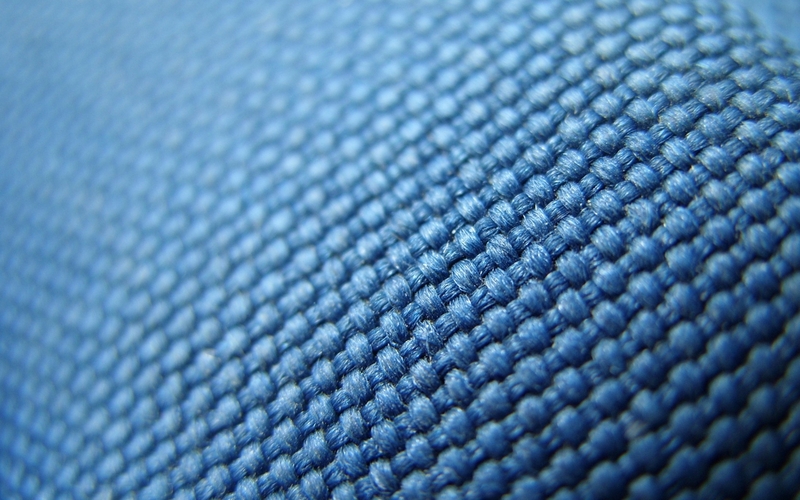 Learn more about our textile development and other services. ©2019 San Yueh Textile. All Rights Reserved.